Welcome home to everything you want in an apartment, including the price! 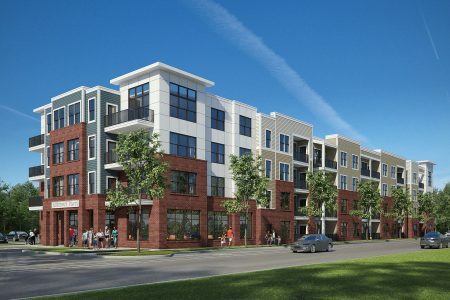 Nestled right outside Downtown Chattanooga, Chestnut Flats provides its residents affordable housing with proximity to outdoor activities, numerous dining options, and abundant shopping. Direct access to I-24 makes getting around a breeze. Spacious floor plans with sleek fixtures and finishes in our apartment community await your own personal touches. Amenities including our clubhouse and fully equipped fitness center are all just steps from your door! Contact us today to see why you should make Chestnut Flats your new home! Income restrictions apply.